Price for ADULTS: $50.00 | STUDENTS: $45.00. Add $10.00 for the Superman. 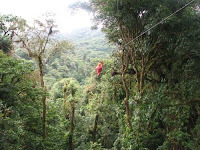 Selvatura Park Canopy Tour is one of the safest adventures in Costa Rica. Our Canopy Tour guides will start by dressing you with the appropriate equipment; then they will take you through each of the 13 cables and 18 platforms and optionally through our very own Tarzan Swing. 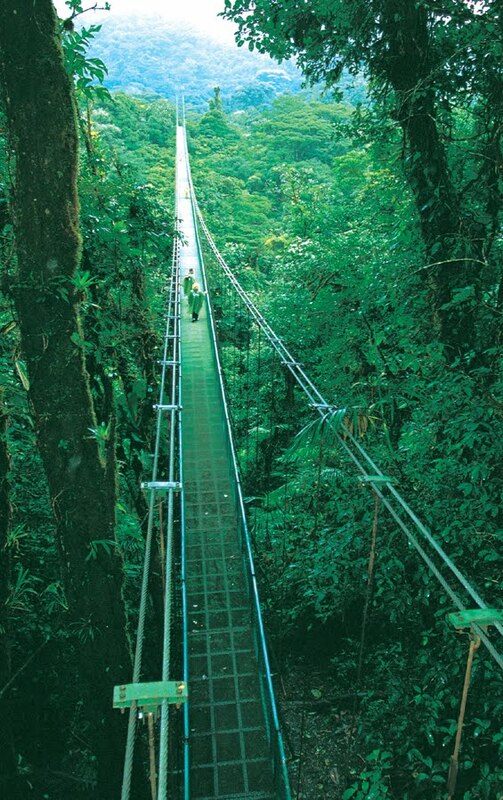 Selvatura Park is one of the longest if not the longest Canopy Tour in Costa Rica, 3280 feets the longest cable. 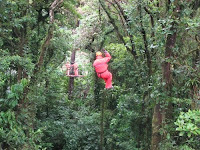 Also it is the only one located inside the actual Virgin Cloud Forest of Monteverde. Pick up is at Sleepers everyday at 8:00 a.m., 10:30 a.m. 12:30 and 2:00 p.m. Transportation is round trip and is included in the price. Price for ADULTS: $45, for STUDENTS: $40. 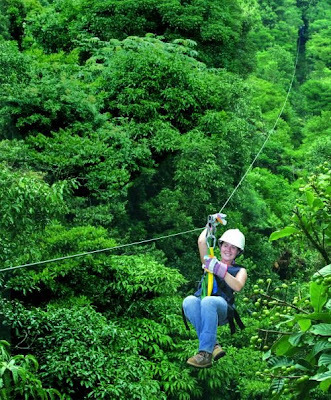 Combine the Canopy tour with the Tree Top Walkways for only... Adult:$70, Student: $70. 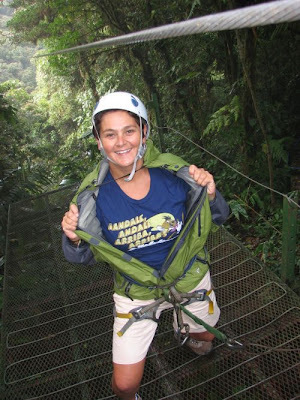 If you are looking for extreme adventures and amazing rides, Selvatura Park's Canopy Tour is your best choice. The Tour usually takes between 2.5 and 3 hours and may be completed by people ranging between the age of 4 and 99. It is safe for all people although some restrictions may apply. There is a total of 2.0 miles of total cable length. It is suitable for people of all ages although it´s not recommended for certain people with extreme weigh excess. Visitors should wear long pants, hiking boots and depending on the weather some rain gear.